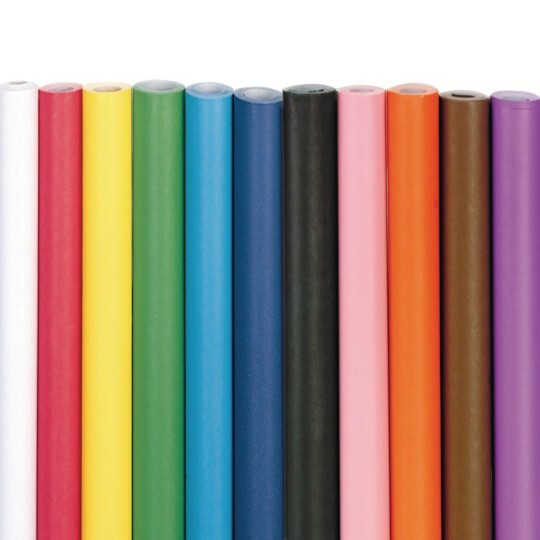 Premier, ultra fade-resistant bulletin board paper. Color vibrancy and acid-free quality make it perfect for arts and crafts projects and scrapbooking, and its durability also makes it the best choice for bulletin boards and backgrounds. Recyclable. Great selection of colors and background pictures! 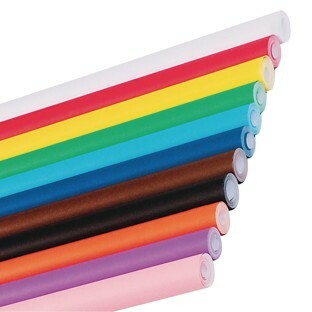 THE ONLY BULLETIN BOARD PAPER WE USE! This is the ONLY bulletin board paper we use at our YMCA. Have all the colors we need. Long lasting and store easily. HIGH QUALITY paper. This is a quality product that met all of our needs. It just so happens it's one of our company colors. I would buy this items again. I purchase for the library and find that the prices are really GREAT!